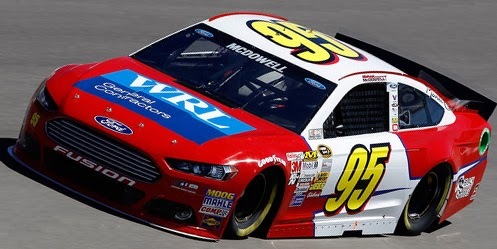 Michael McDowell picked up the 28th last-place finish of his NASCAR Sprint Cup Series career in Sunday’s Kobalt Tools 400 at the Las Vegas Motor Speedway when his #95 WRL General Contractors Ford lost an engine after he completed 141 of the race’s 267 laps. The finish was McDowell’s first of the 2014 season and his first in a Cup race since last November’s finale at Homestead, four races ago. 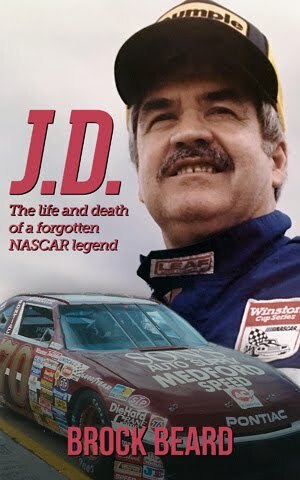 He is now just four finishes away from tying J.D. McDuffie and Joe Nemechek for the record for the most last-place finishes in Cup Series history. The Homestead race marked McDowell’s final start for Phil Parsons Racing, a team McDowell helped grow since he made his first Daytona 500 for Parsons in 2010. 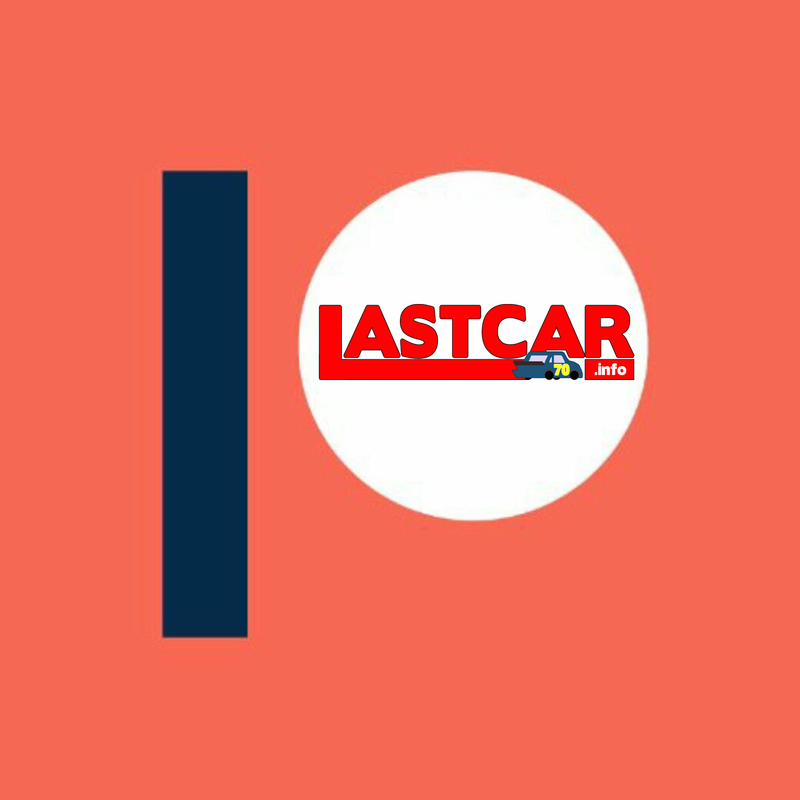 The seventh-year driver scored his career-best 9th-place finish with Parsons in the 2013 running of the 500, and looked to build on that success with the Leavine Family Racing team, a single-car operation that had been running a partial schedule since 2011. McDowell brought sponsor K-LOVE onto the hood of Leavine’s #95, but driver and team faced a setback when they failed to race their way into the 500 field. The team rebounded by making the show at McDowell’s home track in Phoenix, securing the 26th starting spot, well ahead of the three drivers who missed the show. He finished 33rd in the race, five laps down but under power, and set his sights on the next race in Las Vegas. Thursday at the Vegas track, McDowell turned in the 12th-fastest speed in a pre-race testing session, then timed in just 36th in Friday’s opening practice - a rank that would barely earn him a spot in Sunday’s field. With 48 cars going for 43 spots, McDowell had five other drivers to worry about. 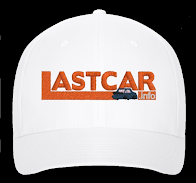 Fortunately, a lap of 188.271 mph was good enough for the 35th starting spot, just inside the all-important Top 36, and well ahead of Blake Koch, Landon Cassill, Dave Blaney, Joe Nemechek, and J.J. Yeley. The five drivers were the slowest in the first round, and all of them missed the show. McDowell timed in 30th and 34th in Saturday’s two practice sessions, and looked set to go on Sunday. In the early stages of the race, McDowell earned some screen time when he pitted in front of Kyle Busch, who had unsuccessfully attempted to score a quick two-tire stop. McDowell remained toward the tail end of the pack when, on Lap 18, Josh Wise dropped oil on the backstretch, bringing out the first yellow of the day. Wise, McDowell’s replacement at the Parsons team, was carrying the same Ambient Edge HVAC sponsorship McDowell carried to a last-place finish the year before. It appeared that Wise would score Parsons’ second-straight last-place finish in the event, but he then returned to the track around Lap 70, fifty laps in arrears. By the time Wise returned to the race, Parker Kligerman, struggling with a backup car, had slipped to 42nd, around twenty laps behind the leaders. 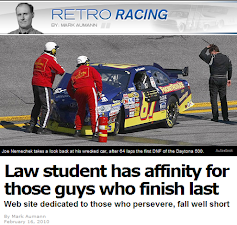 McDowell was also losing time, and a trip behind the wall sent him to the Bottom Five as well. Kligerman continued on in the race, joining Wise on the track, while McDowell’s day appeared done. On Lap 165, McDowell slipped past Kligerman for 42nd, then on Lap 197 passed Wise for 43rd. Kevin Harvick, running 2nd at the time, suffered a broken hub in the closing stages of the race. Quick work by the Stewart-Haas Racing crew got him back on the track, albeit thirty laps down in 41st. With McDowell as the only retiree from the race and Wise just able to keep pace, Harvick narrowly averted his first Cup Series last-place finish in 469 career starts. Rounding out the Bottom Five was Travis Kvapil for Go FAS Racing. *McDowell is the first-ever repeat last-place finisher of the Cup Series race at Las Vegas. Last year, he trailed the field when his #98 Ambient Edge HVAC Ford had a vibration after 21 laps. *This was the first last-place finish for the #95 Leavine Family Racing Team since last September at New Hampshire, twelve races ago, when Scott Riggs lost the brakes on his SK Hand Tools Ford after 92 laps. Both number and team had never before finished last in a Cup race at Las Vegas.